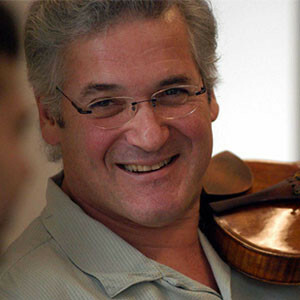 Happy 70th birthday, Pinchas Zukerman | Pinchas Zukerman | Kirshbaum Associates Inc. 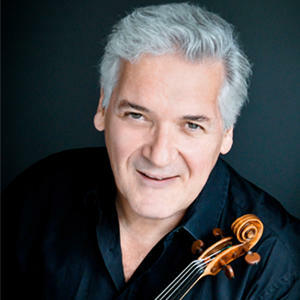 Happy birthday to Maestro Pinchas Zukerman, who turns 70 years young today. We wish you many more to come!